Good morning. It's Friday, Oct. 26. • A 3D map puts California's population in a new perspective. • A sheriff skips town but continues to collect his salary. 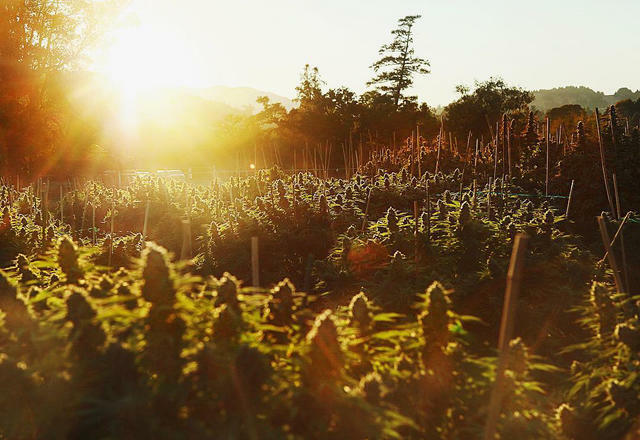 • And photos of the people and wilds of the Emerald Triangle. The map uses satellite imagery and census data. A new interactive map visualizes the populations of the world, in 3D. Zoom into California and towering green blocks — representing numbers of people — powerfully illustrate how concentrated we are in three places: San Diego County, Los Angeles County, and the San Francisco Bay Area. It's very cool. Explore the map at The Pudding. 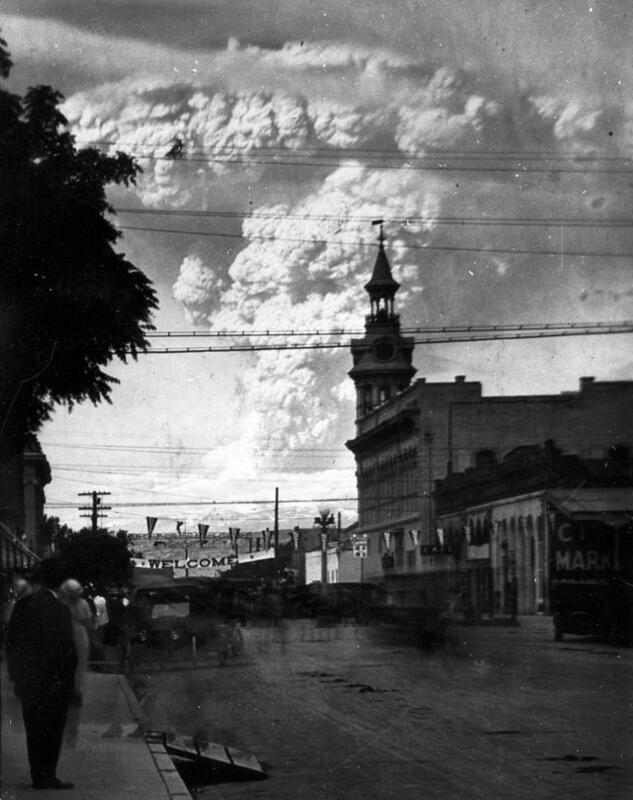 California's last volcanic eruption was in 1915, when lava spilled from Mount Lassen, east of Redding. Three California volcanoes — Mount Shasta, the Lassen Volcanic Center, and the Long Valley Caldera — remain a “very high threat,” according to the first update of the federal government’s volcano threat assessment in more than a decade. Scientists can’t make specific predictions about the timing of California’s next eruption. But intervals tend to last hundreds if not thousands of years. A statewide initiative that would let cities expand rent control is trailing badly, a poll found. A whopping 60 percent said they opposed Proposition 10, which would repeal a law limiting rent control. A measure that would repeal an increase in the state's gas tax — Proposition 6 — appeared to have similarly bleak prospects. N.Y. Times columnist Bret Stephens went to see the new documentary about Alex Honnold, the California rock climber known for his rope-free ascents. Then he went to see it again. "I couldn’t get it out of my head," Stephens wrote. "I still can’t. The film is a drug. It causes your pupils to dilate, your palms to sweat, and your mind to boggle." The grounds are gorgeous at Calistoga Ranch in Napa Valley. • Best splurge: Calistoga Ranch, Napa Valley — "The rooms are extraordinary." 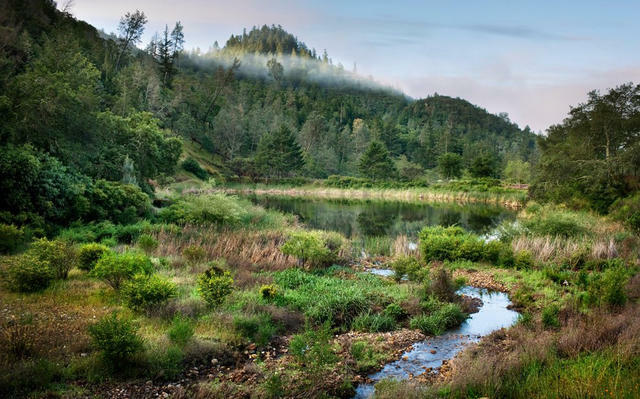 • Best location: Post Ranch Inn, Big Sur — "Views from that place are amazing." A Northern California sheriff appears to have abandoned his job while still collecting his pay — more than $9,000 a month. According to records and interviews, Trinity County Sheriff Bruce Haney has been living nearly full time in Oregon for months. County supervisors said they have no authority to do anything about the absentee sheriff. Andy Rubin, in 2011, was dismissed for sexual misconduct. 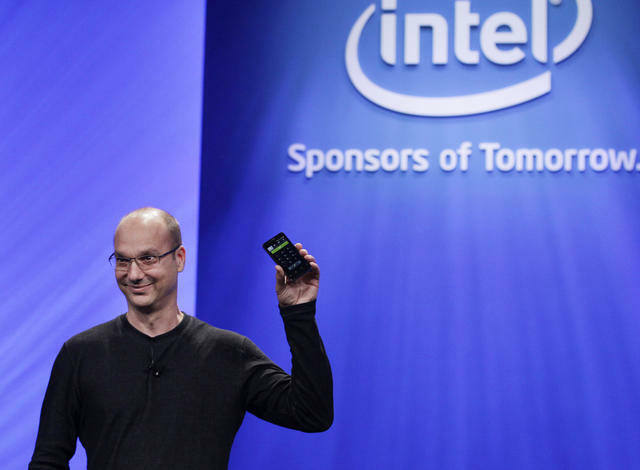 Andy Rubin, the creator of Android mobile software, got a hero's farewell when he left Google in 2014. Unmentioned was that he had been accused of sexual misconduct, a claim the company deemed credible. Rubin could have been fired and paid nothing as severance. Instead, Google handed him a $90 million exit package. 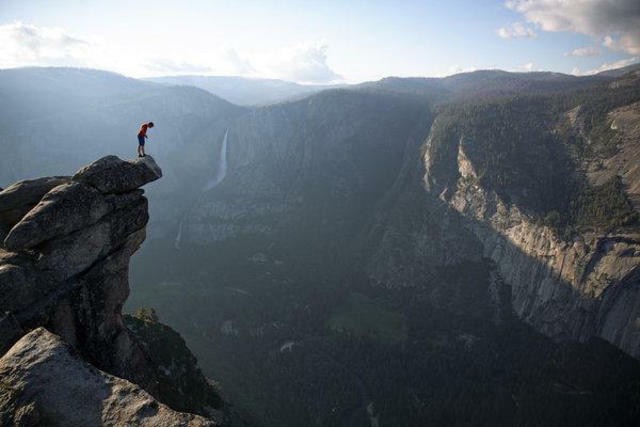 A man and woman died after an apparent fall from a popular overlook in Yosemite National Park. Taft Point rises 3,000 feet from the valley floor and is a popular destination for day hikers who walk right up to the cliff’s edge. More than 10 people have died at the park this year. 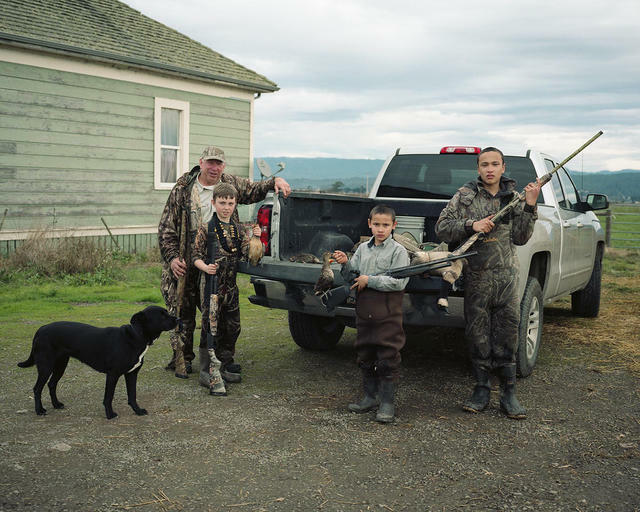 Photographer Kenny Hurtado has spent the last five years chronicling the wild landscapes and the people connected to them in the Emerald Triangle. "I am drawn to the mood and tension," he said. Here's a fantastic collection of his photos. 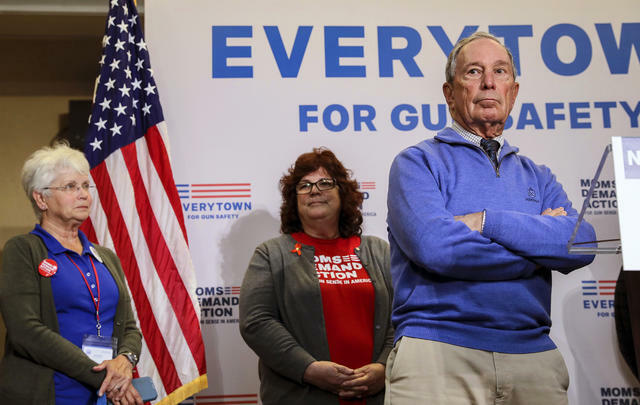 Michael Bloomberg at a gun safety rally in Nashua, New Hampshire, on Oct. 13. Michael Bloomberg, the former New York City mayor, is dropping $9.5 million on an ad blitz aimed at toppling two Southern California Republicans, Reps. Dana Rohrabacher of Costa Mesa and Steve Knight of Palmdale. "That’s a jaw-dropping amount of money," a Republican strategist said. Bloomberg has criticized Rohrabacher's skepticism about the human role in climate change. A white male should win the Democratic nomination for president in 2020, said Michael Avenatti, who is himself considering a bid. "It’s different when you have a white male making the arguments," he explained. "I think they carry more weight. Should they carry more weight? Absolutely not. But do they? Yes." Critics pounced on the remarks. "This man is a clown," one said. "The Haunted Mansion probably has so much human ashes in it that it’s not even funny." Disneyland is a popular destination to scatter ashes. Families who've done it say treating the park as a final resting place is the ultimate tribute to ardent fans. Custodians say cleaning up human remains has become a signature and secret part of working at the Happiest Place on Earth. Samantha Mathis and River Phoenix in "The Thing Called Love" in 1993. Twenty-five years ago this month, River Phoenix died of a drug overdose at the Viper Room in Los Angeles. He was only 23, and regarded as among the most promising actors of his generation. His girlfriend Samantha Mathis talked for the first time about the awful night. "I was in way over my head," she said. 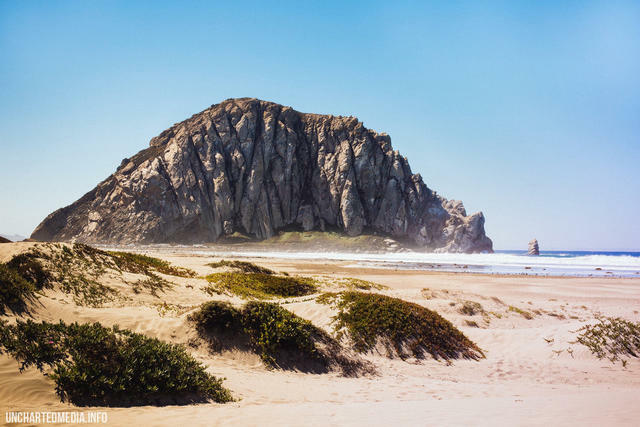 Morro Rock is part of the Nine Sisters chain of volcanic peaks. Morro Rock juts almost 600 feet from the Pacific along the Central Coast. From certain angles, it can look like a rhinoceros taking a nap. The volcanic rock is a hub for wildlife, including endangered peregrine falcons that nest in its crevices and sea otters that frolic in the waters below. 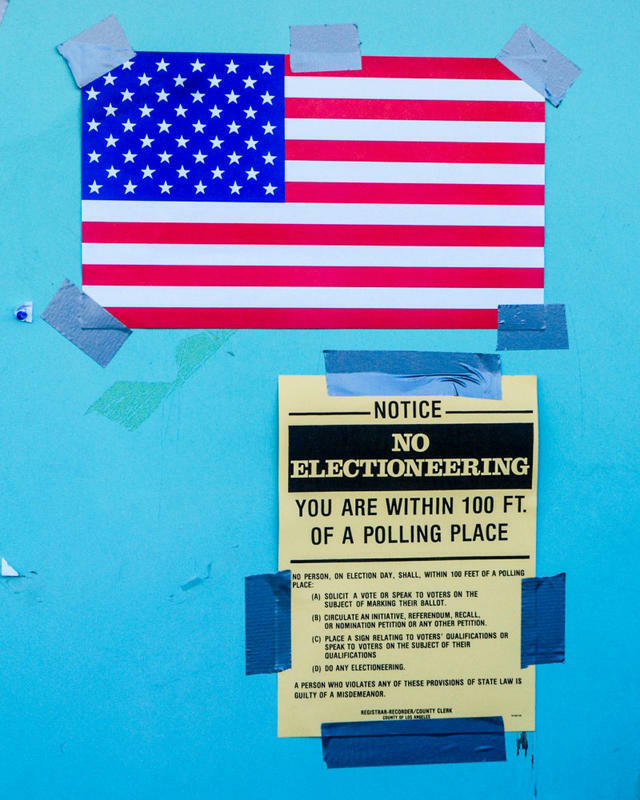 Voter enthusiasm has been high leading up to the Nov. 6 midterms. 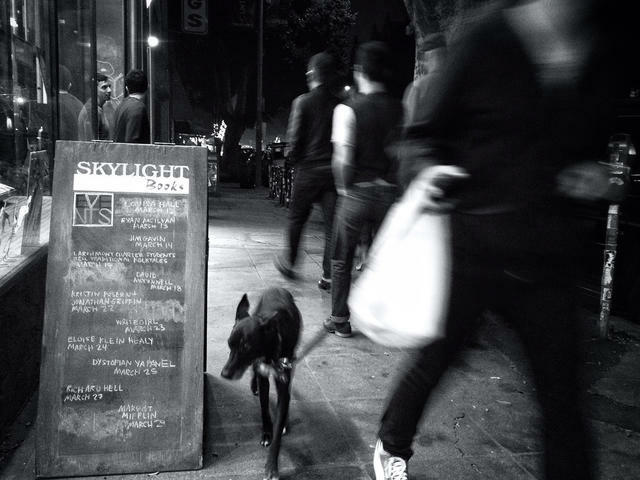 Skylight Books maintains a busy events schedule. Honeydew Farms in Humboldt County.